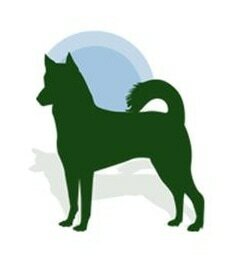 The Canaan Dog Rescue Network is an all-volunteer, 501(c)(3) non-profit organization. Our goals are to educate the public about responsible dog ownership, particularly with Canaan Dogs and to place homeless purebred Canaan Dogs into new loving homes. The volunteer team is made up of the Board of Directors consisting of three Directors, Officers and our Rescue Coordinators. We get lots of email, so we ask that you read the sections about the Canaan Dog Rescue Network Process and the FAQs, prior to contacting a Rescue Coordinator. Here you will find the basic information about how to surrender a dog or adopt a dog from the Canaan Dog Rescue Network. In addition, the FAQs contain commonly asked questions about identifying a potential Canaan Dog.